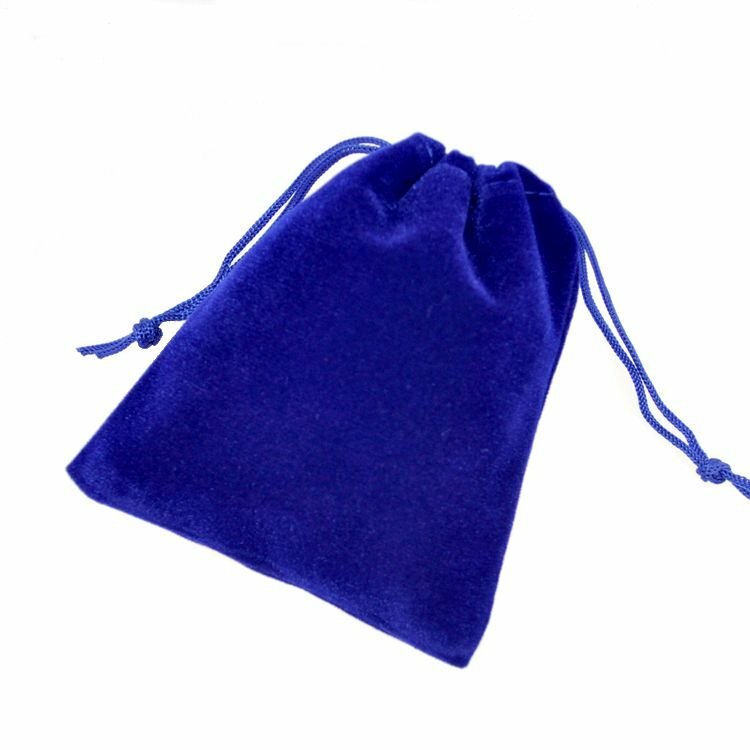 Included with your purchase of our retail jewelry is packaging in appropriate presentation boxes ready for gift giving at no additional cost. 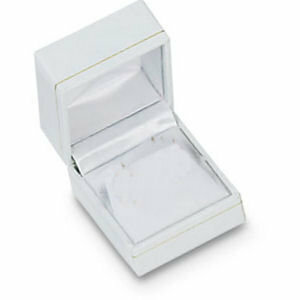 Silver gifts are boxed in white or blue embossed paper lined presentation boxes or utility gift box, depending on size. 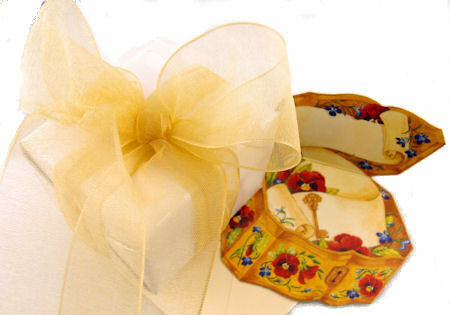 Gold gifts are boxed in deluxe leatherette presentation boxes depending on size. 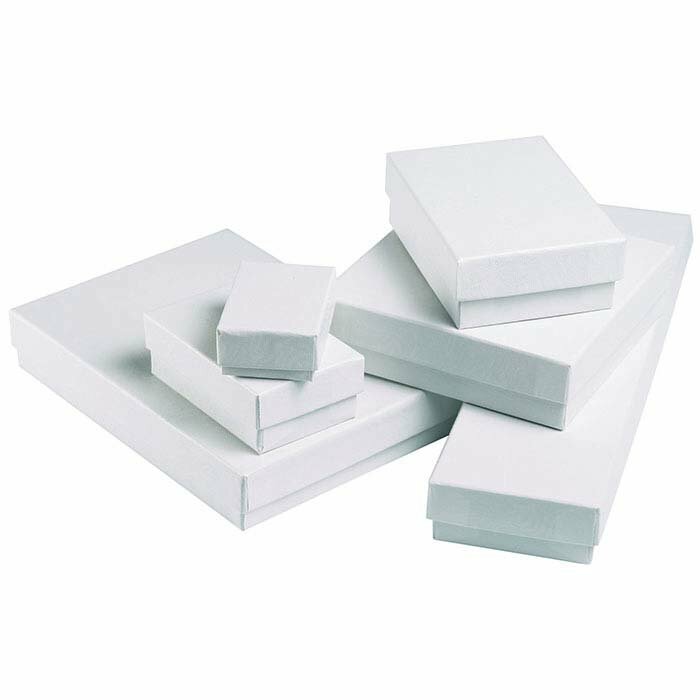 Gift message: Include a gift message, printed directly on the packing slip. A gift receipt will be generated that will not include pricing. Gift receipt option is selected during the checkout process. Gift wrapping: Send your item beautifully wrapped in white satin striped paper with a hand tied bow of gold, red or black tulle ribbon. 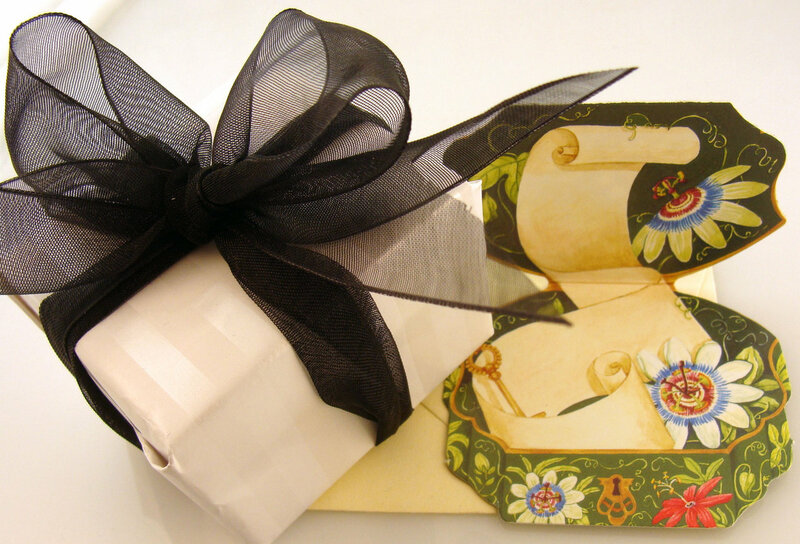 Gift card: Included when you select gift wrapping is a die cut mini gift card that opens by lifting the 'lid' just like a treasure box to reveal a scrolled message on the inside. 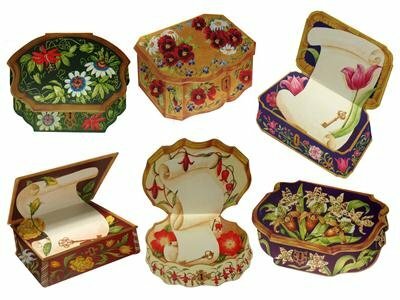 These Victorian designed cards are in the Victoria & Albert museum collection. 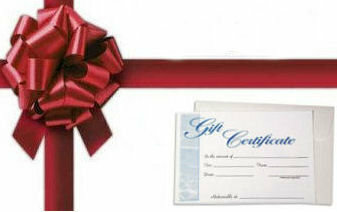 Our gift certificates are a fit for every budget, you set the amount you want to give. Add a personalized message to the shopping cart and we’ll send it by mail or email directly to your recipient. Janeliunas Jewelry gift certificates can be sent via email until December 24 for guaranteed holiday delivery, making them the perfect last-minute gift.